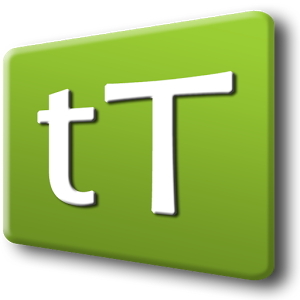 This is one of the best and most recently available torrent apps for Android users. In order to use it on iOS devices, you might need to get it jailbroken. Most people who download torrents are aware of its website but not of its app, which too is equally trustworthy. This is a must have torrent app which enables you to download songs, movies, games and TV shows on your device for free. Its paid version too is available and this verison is ad free. This is yet another torrent downloader app which helps you download any kind sof torrent files on your iOS and Android device. This app is also capable of playing content right from the torrent manager. 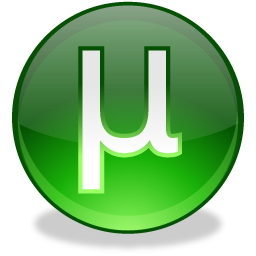 uTorrent Beta also subscribes to RSS feeds, but the only negative point about it is that it only works on Wifi. The torrent size as well as the downloading speed has no limits however and this is what makes it so popular. 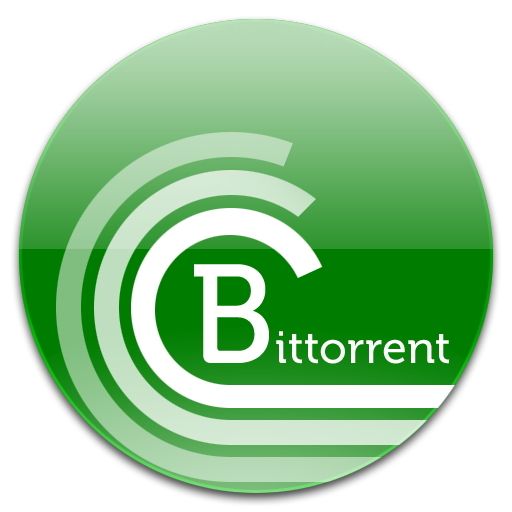 There is no doubt about the fact that Bittorrent is the most amazing torrent downloading platforms in the world and the fact that it is also available as an app makes it even more trusted and loved among its fans. This is a free app but its paid version is also available and is ad-free. This is one of the most popular and downloaded torrent downloading apps on the Android platform. This app offers secure browsing and this is why its speed is higher than most others. Also, the data traffic is lower and privacy is integral. It is definitely one of the high quality ones out there for you to download to enjoy music, movies, TV and games on your devices. This is a native PSP Bittorrent app which works for Android phones and tablets. It supports magent links and doesn’t have any kind of a speed limit. This app downloads only in Wifi connection and this can be one of its limitations. However, you can pause torrents on it when the external power supply is connected and resume later on. Initially, just like Kickasstorrents, this site was meant to download content only from a particular site, but now you can download torrent files from other sites and then download them to your device using this app. This is a user friendly and smooth client which too offers fast downloading speeds and is free of cost. This is yet another torrent client which works brilliantly on iOS and Android operating systems and devices. You can download it for free from the app store of your device and use it to download movies, music and games etc. this app comes with multiple torrent downloading and queueing and can basically use it like its desktop verison. The negative however which is associated with it is that you can only use it on Wifi mode.